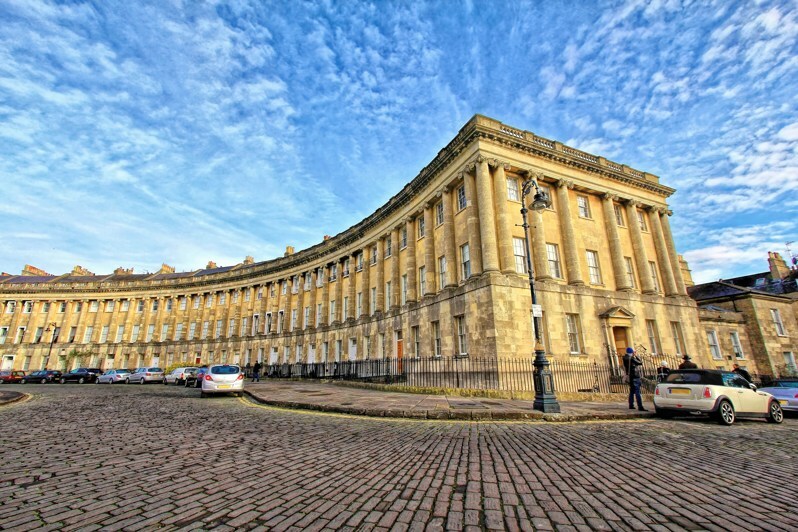 Bath is renowned for its beauty. It is home to stunning Georgian architecture and is surrounded by green rolling hills. Bath is truly an English gem. It is famous for its Roman-built baths, which is a world heritage site, and a popular tourist destination. Bath also has a 7th century abbey; the Bath Abbey, which is an impressive gothic-architectural build. Bath is full of attractive narrow cobbled streets, which gives it a real charm and quaint beauty. 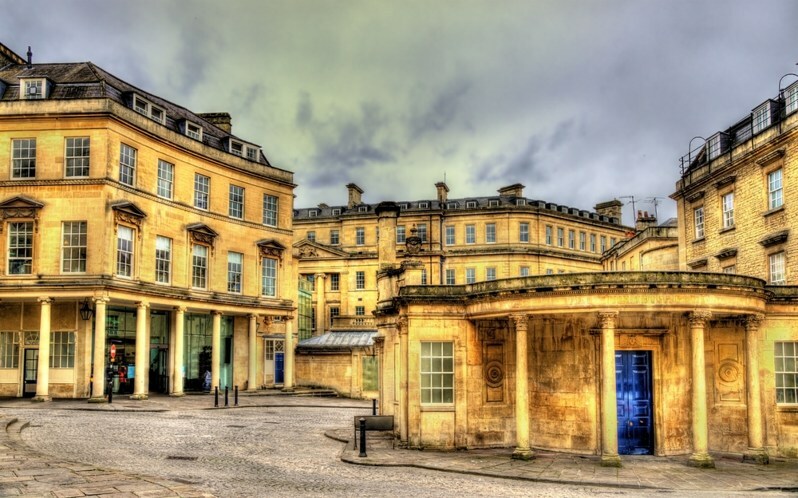 Whether you’re a rural or urban dweller, Bath can cater to the best of both worlds, with beautiful parks like Alexandra, giving a fabulous view of the city. 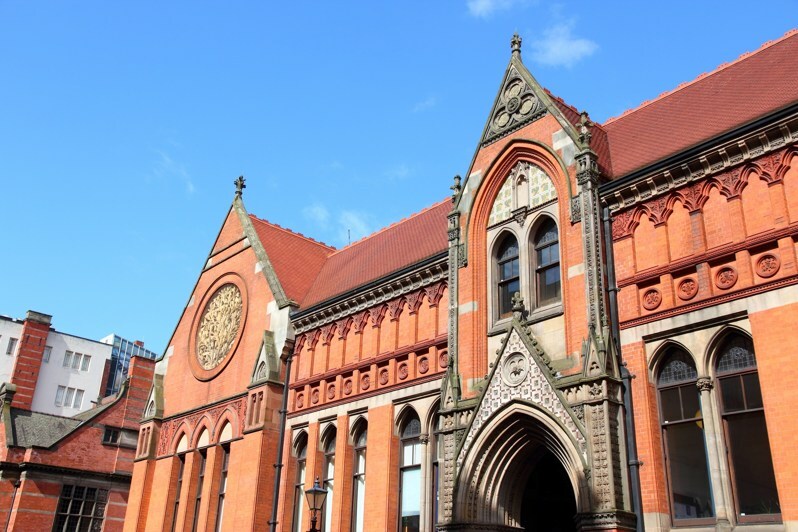 Birmingham is home to a number of prestigious universities, schools and centres of education. It is home to 3 universities; University of Birmingham which is ranked 13th in the UK, Birmingham City University and Aston, as well as Birmingham conservatoire which is ranked in the top 100 worldwide for arts-based universities. It also has a number of excellent state and private schools, notably, King Edwards, Camp Hill and Five Ways. Nottingham comes at the top of the board when it comes to emerging start-up businesses. It has a growing technology industry and low carbon technologies, digital media, life sciences, financial services and leisure are all growing sectors in the city. 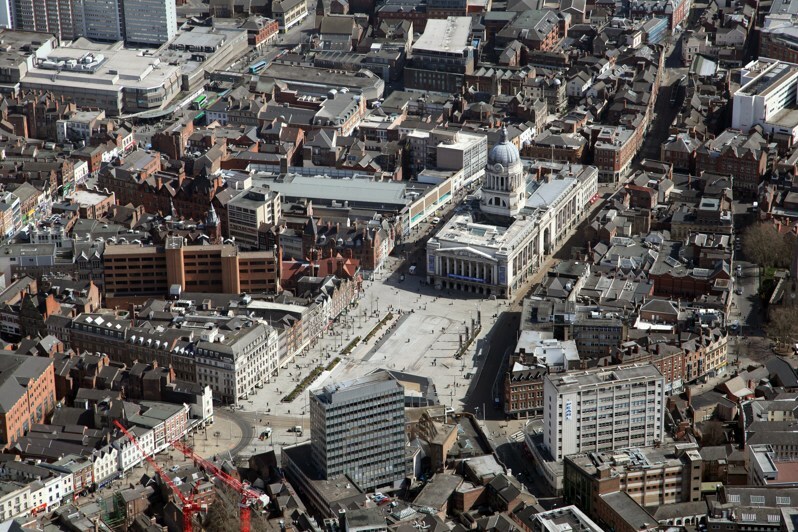 On Indeed, 4,453 jobs are currently listed in the immediate area of Nottingham. Nottingham University is also ranked at the top for student employment, signalling that students are finding employment in the city in graduate roles. The median base salary in Nottingham is £27,814, which is just over the national base median. Lancaster is a small, yet beautiful and charming city, and the house prices are decent too. A detached property will set you back an average of between £280,000 – £420,000, and a terrace from £95,000. The average house will cost 4.28 times the average salary, as opposed to London and Oxford, where that number is 10 times the average salary. Whether you’re shopping in the quaint and quirky shops in the Laines, lapping up culture in the museums, or strolling along the beach – when in Brighton, there is really something for everyone. It is a thriving student town, with 2 universities and many language colleges, so it has a busy feel. There are many bars, live music venues and clubs for those who enjoy a bustling nightlife. 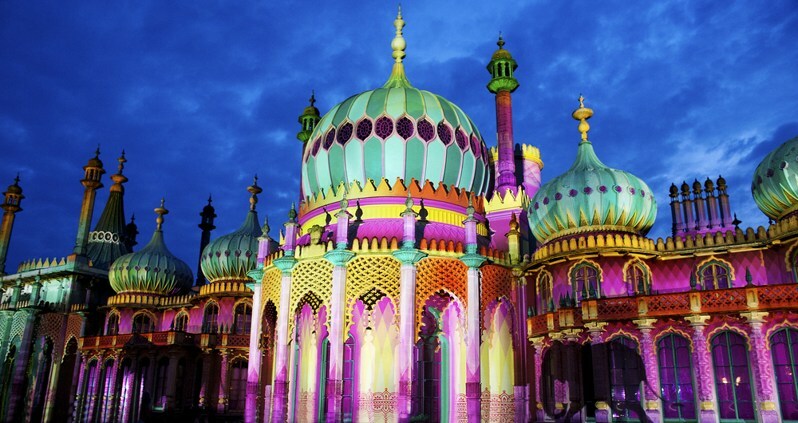 For culture, Brighton is home to the Royal Theatre, the Brighton Dome Museum, the Pavilion (Chinese and Indian architecture inspired palace built by King George VI), and the KOMEDIA comedy venue. Furthermore, if you like rural settings, the South Downs National Park is a mere 15 minutes away by car. 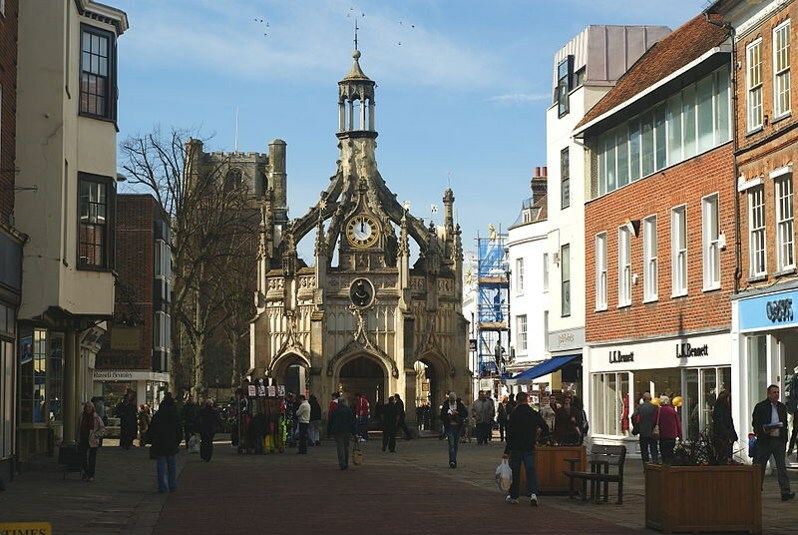 Chichester is a small city on the South coast. It has an attractive town centre, and is largely pedestrianised, giving it a small town feel. There is a lot to do to entertain young ones, from alpaca rides, to bowling to a wide variety of museums, there will never be a dull day with your children. Chichester is home to the Kingley Vale Nature Reserve, which covers 160 hectares of land. For outdoor activities, the closest beach is a 25-minute drive, the South Downs just 15, and Chichester offers a number of water sports activities. Previous Previous post: Moving House With Kids: Here’s how to make it tear-free!